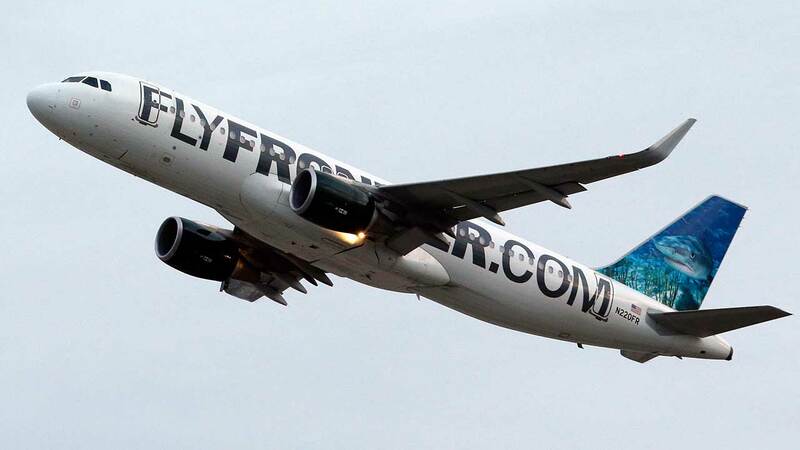 CHICAGO (WLS) -- Frontier Airlines has announced it is bringing more flights to Chicago with new non-stop service between O'Hare and Austin, Texas; Los Angeles; San Francisco and Raleigh-Durham, N.C. The flights will begin on a once-daily basis in April, with all the new destinations except LAX being seasonal only. Frontier also announced a special one-day only sale with fares as low as $29 to Austin and Raleigh-Durham, and fares as low as $49 to the new California destinations. Frontier currently offers non-stop service from O'Hare to Atlanta (ATL); Cabo San Lucas, Mexico (SJD); Denver (DEN); Las Vegas (LAS); Liberia, Costa Rica (LIR); Miami (MIA); Orlando, Fla. (MCO); Phoenix (PHX); Puerto Vallarta, Mexico (PVR); Punta Cana, Dominican Republic (PUJ); Salt Lake City (SLC); Tampa, Fla. (TPA); Fort Myers, Fla. (RSW) and Washington DC (IAD). Service from Chicago O'Hare to Philadelphia (PHL) begins on March 13. Frontier also currently offers non-stop service from Chicago-Midway (MDW) to Trenton, N.J. through April 13, with this service transferring to O'Hare on April 15. $29 - $49 fares are available from Chicago (ORD) to certain markets on specific dates. Tickets must be purchased by 11:59 p.m. Eastern time on February 17, 2015 for domestic, nonstop travel on April 30, 2015 and May 5, 6, 12, 13, 19, 20 or 27 of 2015.